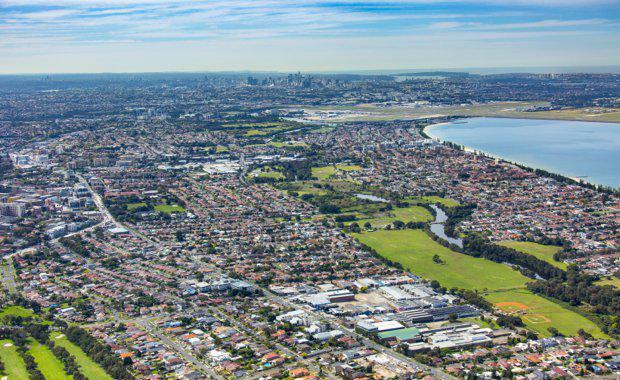 Sydney-based developer JQZ has acquired the 3.3-hectare former Darrell Lea factory site in Kogarah to build a mixed-use master-planned community. The proposal includes approximately 550 apartments across four residential buildings as well as 18 townhouses. The sale price is not disclosed but is believed to be approximately $80 million. 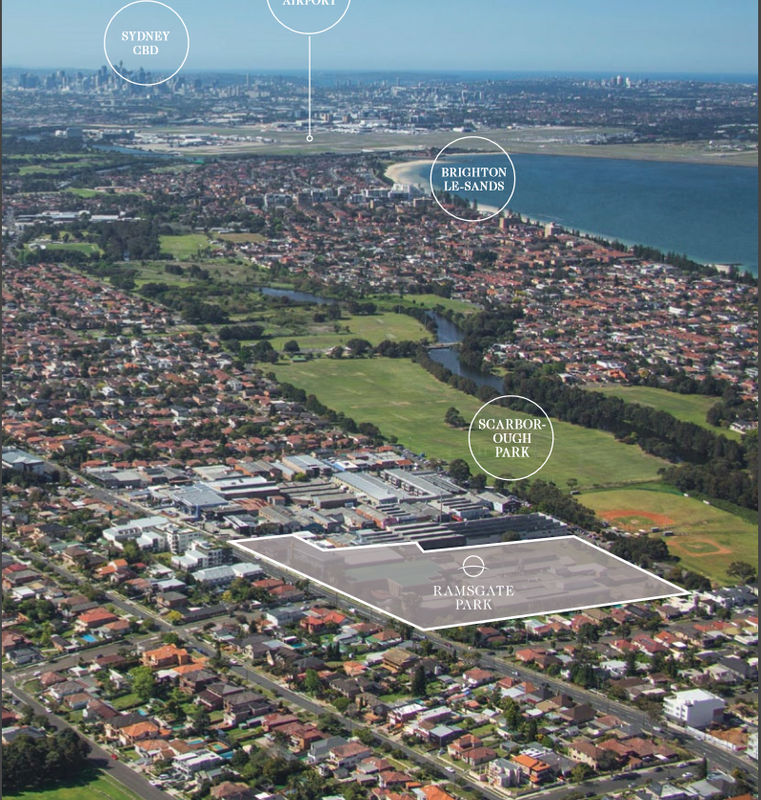 Located at 152-206 Rocky Point Road, Kogarah, the site is just 15 kilometres south of the Sydney CBD and five kilometres south-west of Kingsford Smith international and domestic airports. JQZ founder and CEO Jian Qiu Zhang said the site is perfect for a new master-planned community. “Kogarah has been identified as a ‘strategic centre’ by the NSW government. "This community will be perfectly located within two to three kilometres of the major employment hubs of Hurstville and Kogarah. "Kogarah is home to St George Bank’s head office, which once its major renovation is complete, should result in 3,000 jobs on the site," he said. Construction is expected to commence in January 2017 and will be undertaken by JQZ’s own in-house building service. The site was formerly the factory of confectioner Darrell Lea for many decades. The Brisbane-based Quinn family of VIP Pet Foods bought Darrell Lea in 2012, but in 2014 they closed the factory and moved the Darrell Lea manufacturing business to Ingleburn, on Sydney’s south-west fringe. Since then the factory site has been vacant. The community will provide an ideal investment opportunity for purchasers ranging from first home buyers, families, local downsizers and savvy investors. Comprehensive schooling options are conveniently located with four primary schools and six high schools within 3.5 kilometres of the site. The Sydney TAFE NSW St George College is only one kilometre away. The site is within two kilometres of both the Kogarah and Carlton train stations which are on the Eastern Suburbs and Illawarra lines, providing access to Sydney CBD, North Hurstville, Sutherland, Cronulla and Bondi Junction. Kogarah town centre and Rockdale Plaza shopping complexes are within three kilometres and provide extensive supermarket, specialty retail, cafes and dining options. Westfield Hurstville is within four kilometres. St George Public Hospital and St George Private Hospital are only 1.5 kilometres away. St George Public Hospital is one of the largest hospitals in Sydney and is currently undertaking a major redevelopment. Botany Bay’s Ramsgate Beach is also only one kilometre on the eastern side of the site and Georges River is on the southern side. It is also centrally positioned between Claydon Reserve, Leo Smith Reserve and Scarborough Park, offering substantial green expanses within easy reach.